Centaur's have been luring woman of the human world into forests for centuries. 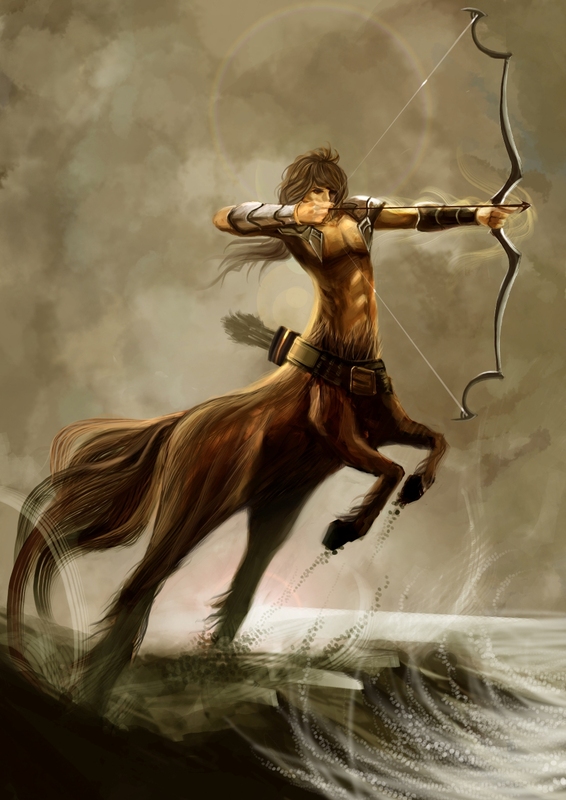 Many think these are myths, but the centaurs have gotten smart with the growing intelligence of humans. Their portals open to the human world every month to gather a few females for mates as the centaur race rarely have females. As a human female being lured into a forest by the sight of a wild horse or a injured man, you never would have thought to be transported to a whole different world. Personality: She is a very kind person, always lending a hand to others. She is a shy and soft spoken girl, though can stick up for herself in a silent kind of way. Skills: She doesn't have any physical skills, but she the kind of person that you can't get mad at, can always make a person smile, and makes you guilty if you hurt her. Personality: HE is a strong silent type, will make sure that he gets his way. He has his kind moments under his gruff exterior. its a little off proportion, but you get the picture! Personality: Generally calm and quiet, spends most of his time off alone. Skills: Archery, also does some small plant magic. Personality: A very snappish, icy girl, named for that reason. Her hair is pure white, for reasons none can figure out.